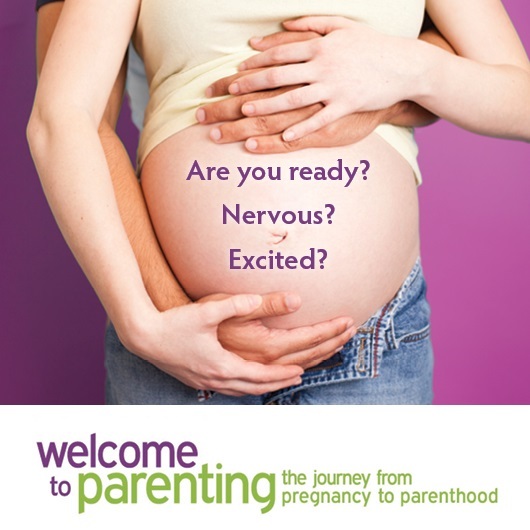 We’ve reached a milestone – Pregnancy to Parenting turns ONE! 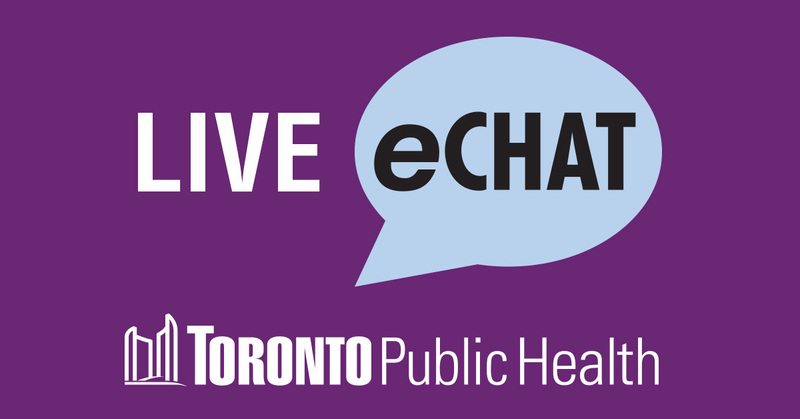 It’s been a year since Toronto Public Health launched our Pregnancy to Parenting blog. Thank you for following along! We hope you’ve found our posts interesting and informative. After 12 months, we thought this would be a good time to reflect on where we’re at and what’s to come. So far, we’ve had 121 posts… Continue reading We’ve reached a milestone – Pregnancy to Parenting turns ONE!